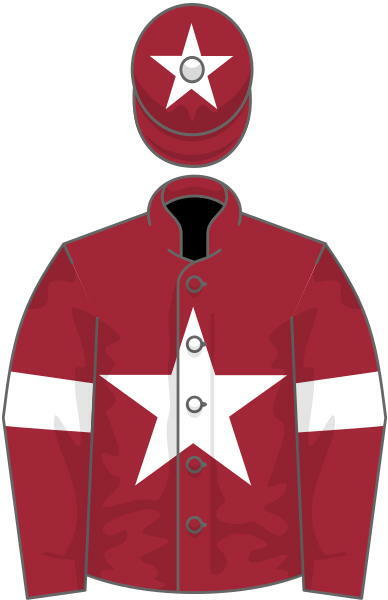 As winning owners of two of the last three renewals of the Grand National at Aintree, anything sporting the Gigginstown House Stud silks commands respect on Merseyside. Their maroon and white colours were carried to victory by Tiger Roll last year and Rule The World back in 2016. Gigginstown are major Irish owners that do support the spring festivals in the UK with many intended runners and leading fancies for Cheltenham as well as Aintree. Ahead of the 2019 Grand National, which is scheduled for 17:15 UK time on Saturday, 6 April, here's what the Gigginstown team could look like this year. No horse has won consecutive runnings of the Aintree showpiece since Red Rum in 1974. It's a big ask for Tiger Roll to come back and land another Grand National, so trainer Gordon Elliott has another primary target in mind for him. The nine-year-old is heading back to the Cheltenham Festival to defend his Cross Country Chase crown first. Tiger Roll goes there in fine form after landing the Boyne Hurdle and has a fantastic record at the meeting. 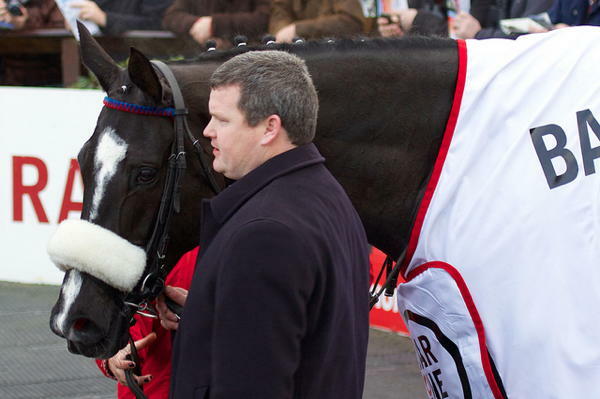 If he continues to thrive, Grand National betting offers are sure to include him. Paddy Power make Tiger Roll their 10/1 favourite for a repeat triumph at Aintree, but there's a week less between the race there and Cheltenham this year than last. The young pretender in Gigginstown ranks is Dounikos, who scored in Ireland's official Grand National Trial at Punchestown last time out. Victory there over many other horses belonging to the owners has punched his ticket to either Fairyhouse or Aintree. Handler Elliott is leaning towards the latter for eight-year-old Dounikos. Staying trips were something of a struggle for him at first, but he has been brought along patiently by his trainer to show he does have untapped stamina. Paddy Power are 25/1 about Dounikos in the English Grand National and his official revised rating of 156 means he's 2lb well-in on his special allotted mark for Aintree. Whether that is the British handicapper underestimating him remains to be seen, but if going on Merseyside he is still unexposed. Another leading Gigginstown contender has to be Irish National hero General Principle, who prevailed at Fairyhouse last Easter in thrilling fashion. The 10-year-old is yet another inmate of Elliott's County Meath yard and has improved his finishing place with each outing this season. That suggests General Principle is building up to another big performance. Some cut in the ground is needed for him to be at his best and he'll need a few horses to come out of the Grand National - unlike his aforementioned stable companions - if he's to run at Aintree. As in his Irish National success, if General Principle does sneak in, he'll likely be towards the bottom of the weights. A lighter load to carry is a clear advantage for the Grand National and he's another 25/1 chance with Paddy Power to follow-up on his exploits at home.